If you are looking for a cute pair of officially branded Pokémon sneakers, look no further. 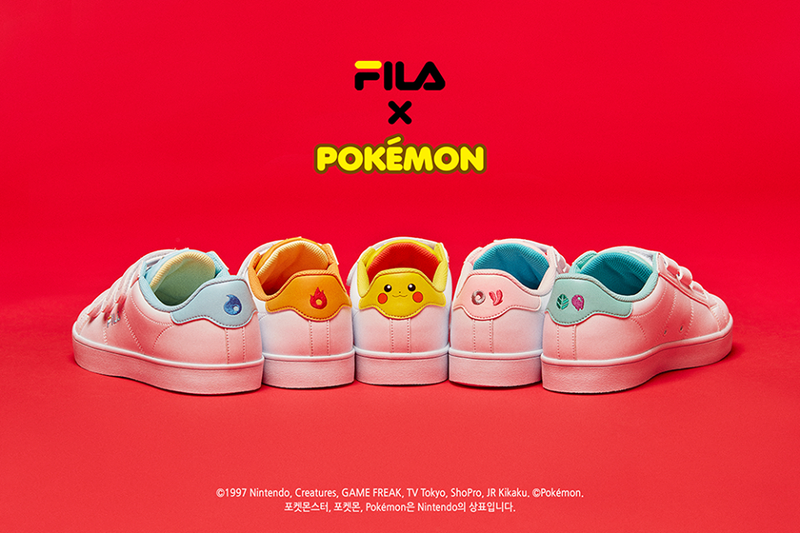 As tipster Sang points out, Fila is teaming up with Pokémon in South Korea for these “limited collaboration” Court Deluxe shoes. The designs are inspired by Pikachu, Charmander, Squirtle, Bulbasaur and Jigglypuff. 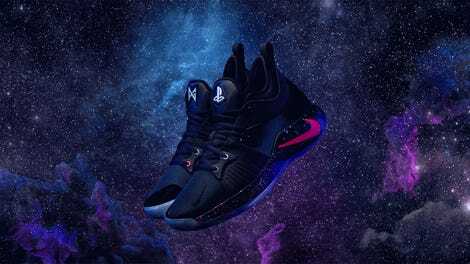 These are South Korea only, apparently, and there’s no word yet of an international release.